Xograph and the 8 partner EDEN2020 consortium headed by Imperial College London have been awarded a combined €8.3m Horizon 2020 research and innovation grant. 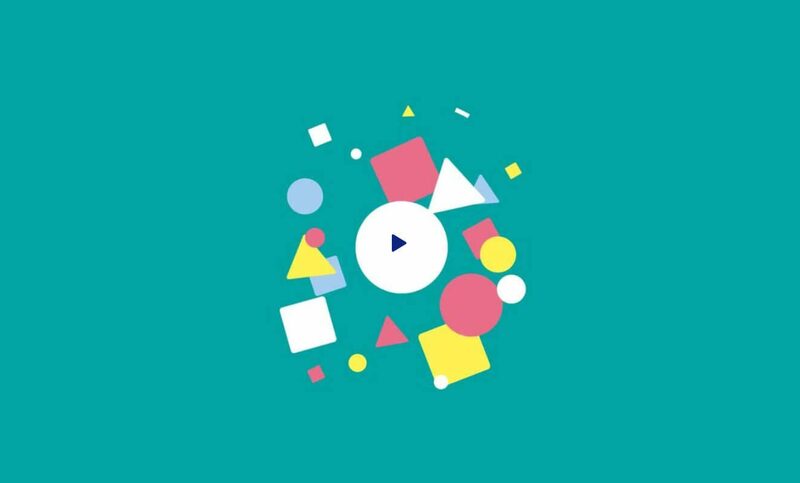 The project officially started on 1st of April 2016 and will last for 4 years. 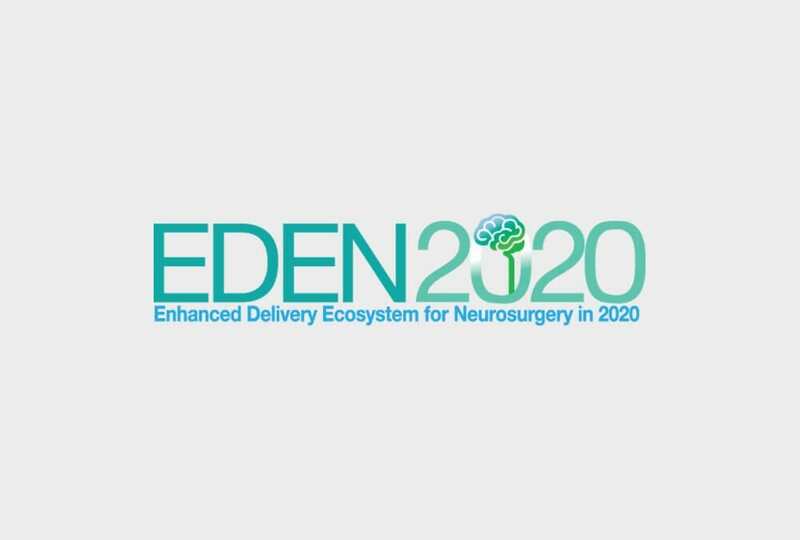 EDEN2020 aims to develop an integrated platform for one-stop diagnosis and minimally invasive treatment in neurosurgery. Package the catheter with a view to sterilisation.